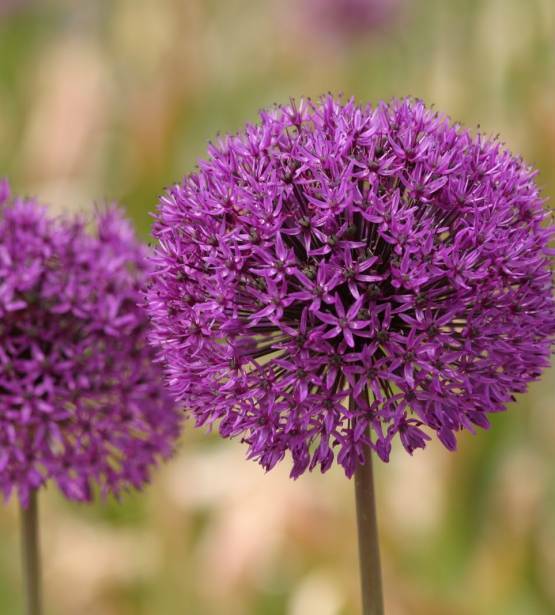 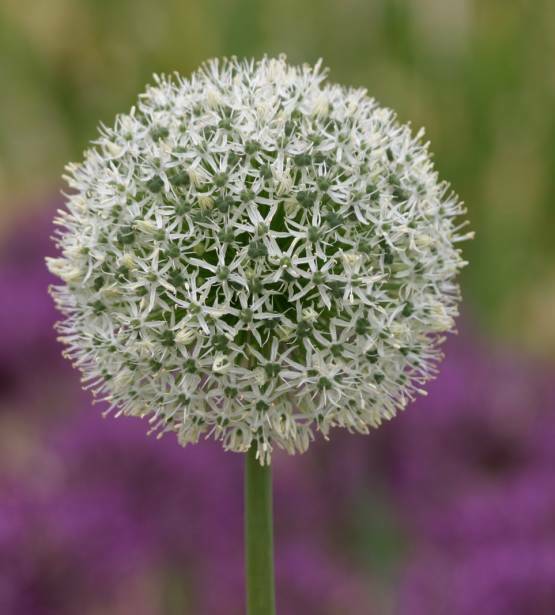 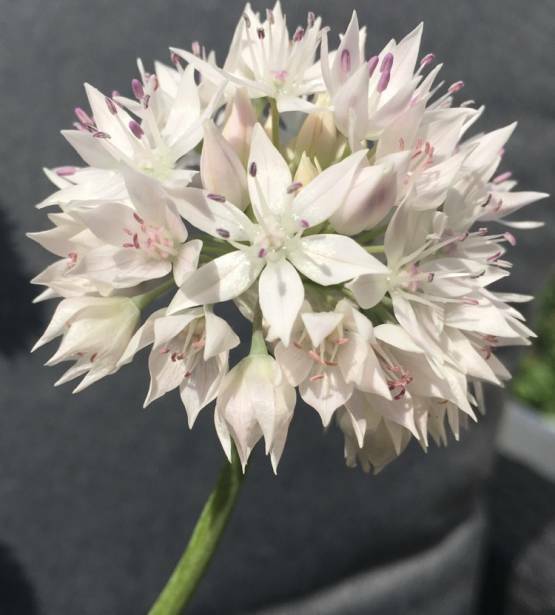 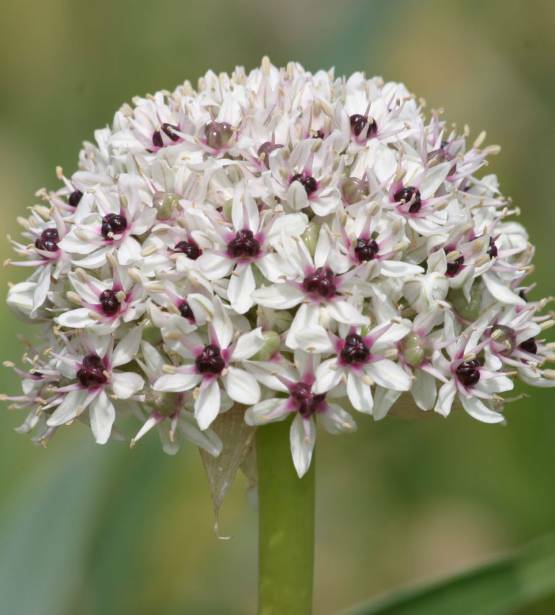 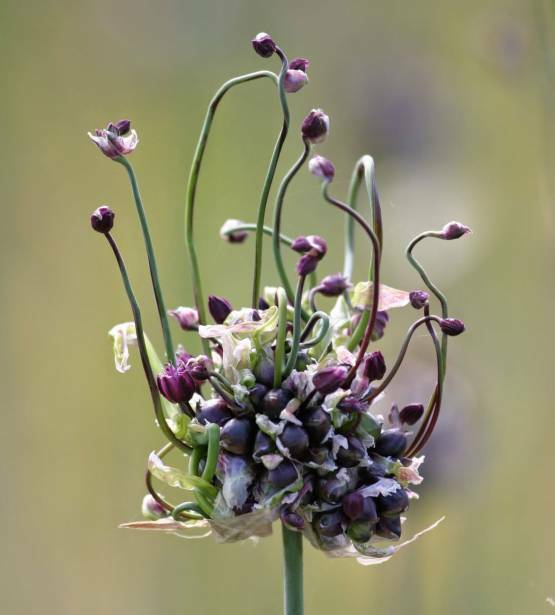 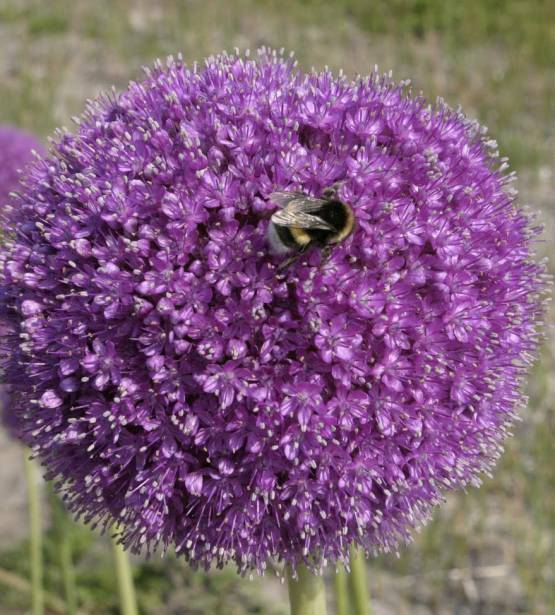 Alliums known as ornamental onions with an estimation number of 750 species worldwide. 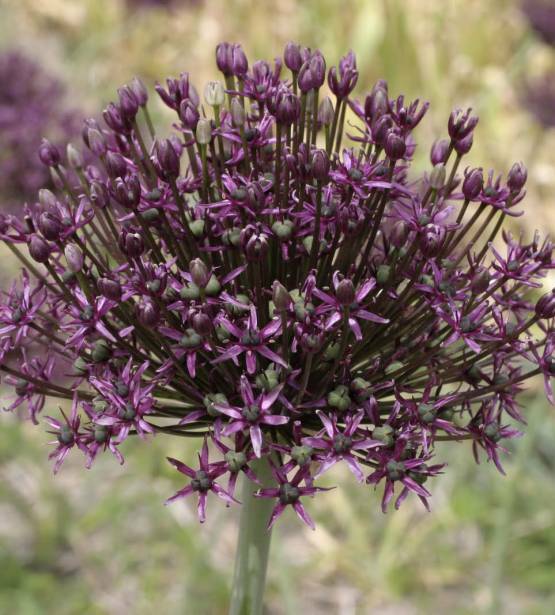 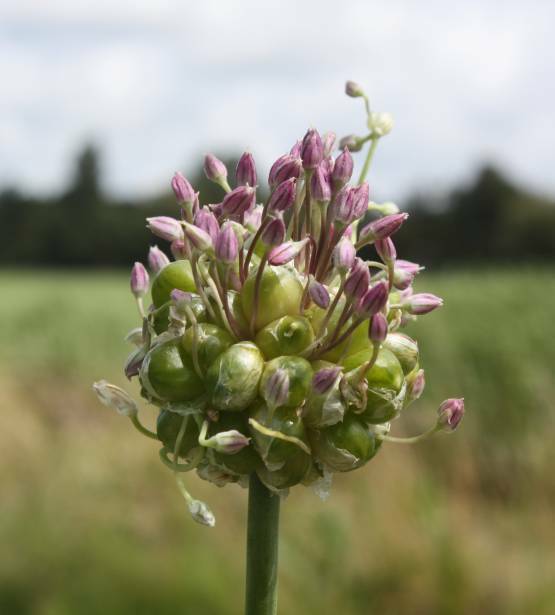 In the below overview you will find all our Allium products. 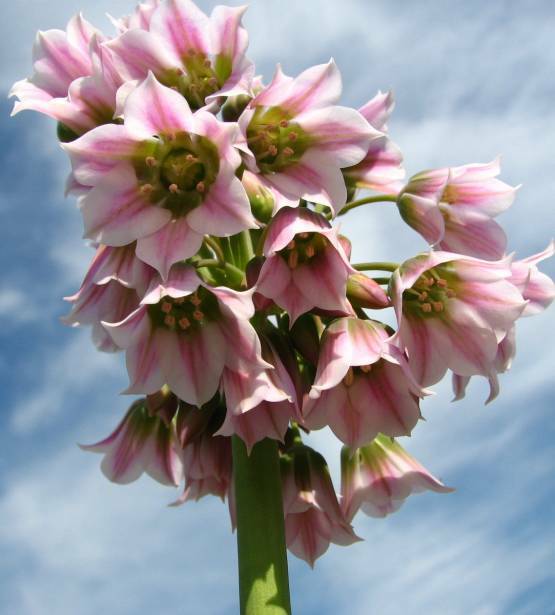 Please select one to find more information about this beautiful flower.